At Horizon, Heather deals with “all things students”. 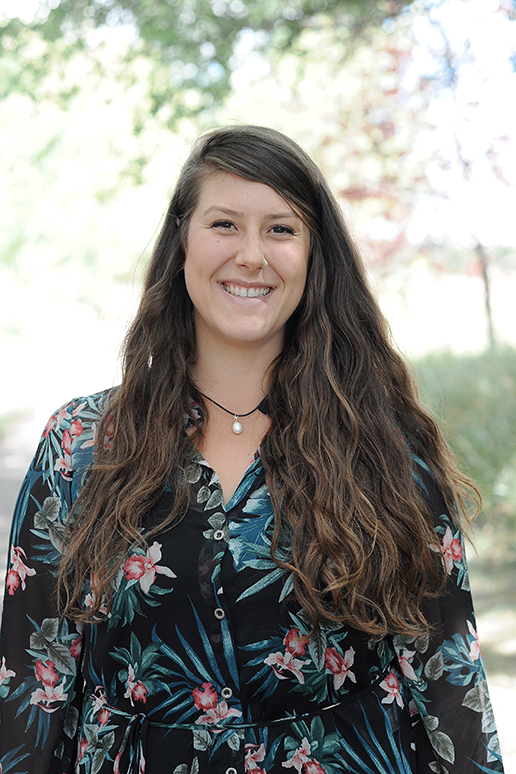 In her role, she has the opportunity to partner with the students at Horizon and assists them in their holistic health – mentally, emotionally, spiritually, and physically. She adores meeting with students daily to encourage them, pray with them, laugh with them, and lead them spiritually through Bible studies and chapel times. Heather has always loved investing in the lives of developing leaders. Previously to Horizon, Heather was employed by the Saskatoon Public School Division as a Substitute Teacher, working with grade K-12 students all over the city. She and her husband Scott serve as the Worship Directors at their local church, Avalon Alliance, and are both Youth Leaders with the youth group at The Bridge on 20th, an inner-city parachurch organization. Together, Heather and Scott have missional hearts that long to see beauty from ashes, freedom for captives, and gladness from despair! Heather loves music, being outside, a good meal with friends, and her cat Oakley. She loves propagating succulents and one day wants to have an indoor vegetable greenhouse during the winter!